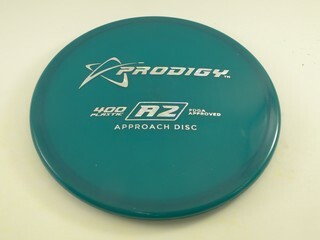 Prodigy A2 - Read Reviews and Get Best Price Here! The A2 is the beadless cousin of the A1. 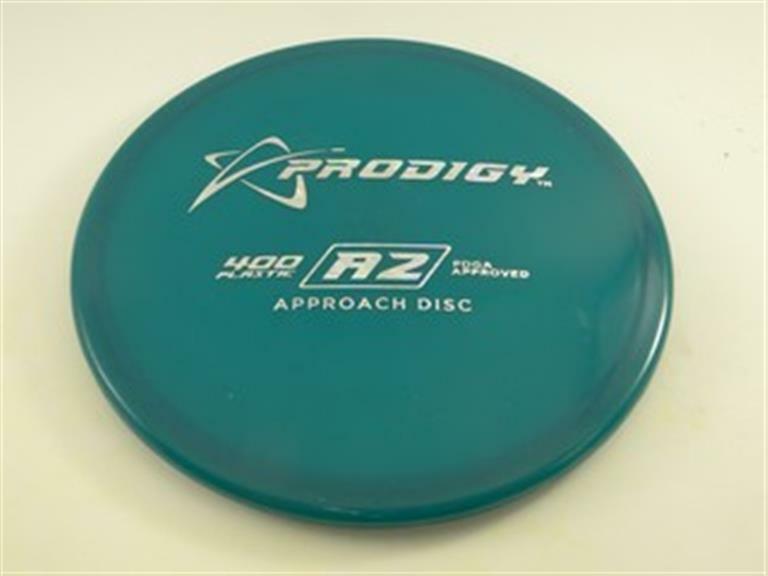 This disc is perfect for power throwers who want to avoid turning over their upshots, and who need a disc that they can trust in headwinds. 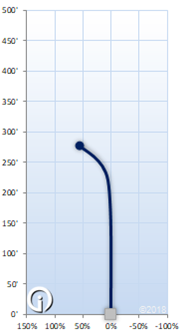 The A2 is still very stable, but it has a bit more glide than the A1 does, and can be expected to fly 30-40 feet further than the A1.